lthough these dogs gained fame as rescue dogs for the hospice in the Alps between Switzerland and Italy, and have been doing that work since the 1600s, this breed was a popular farm dog for hundreds of years prior to their rescue work. 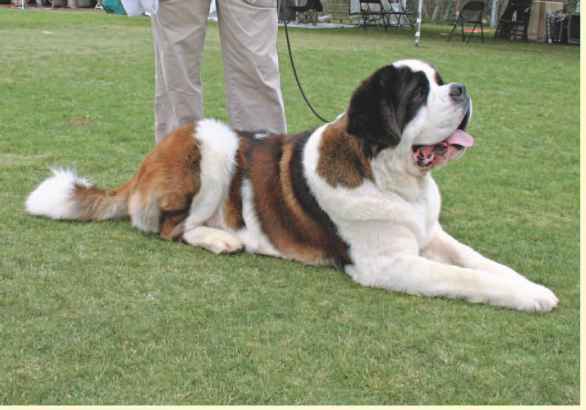 Saint Bernards are most likely descendants of Mastiffs accompanying the Roman Legion and native Swiss dogs. In the 1800s, Newfoundlands were crossed with the Saint Bernard. 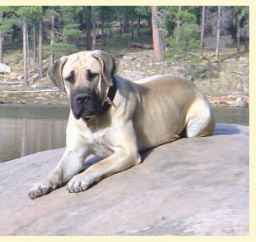 This is a powerful breed, standing at least 25.5 to 30 inches tall (or taller) and weighing 120 to 180 pounds. The head is large and wide, the muzzle is short, the eyes are medium-sized and dark brown, and the ears are dropped. 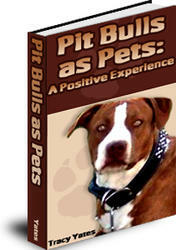 The breed is strong and well-proportioned with heavy bones. The tail is long and heavy. The undercoat is thick and dense, while the outer coat can be short or long. The coat is white with red or brindle markings. Both the short and long coats need twice weekly brushing to keep them clean and free of mats. When the dog is shedding heavily, usually twice a year, additional brushing is needed. Puppies are active, alternating nap times with playtimes. Adults enjoy a long brisk walk and a chance to play but are usually calm in the house. The national breed club recommends that all exercise be either on leash or in a fenced-in yard. Training is a necessity for this breed. Puppies grow rapidly and become strong and heavy very quickly. They need to learn household rules and social manners early so that they do not take advantage of their size and overpower family members or guests. 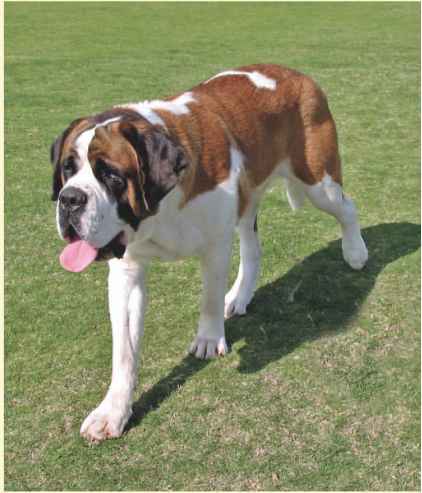 The Saint Bernard needs an owner who doesn't mind grooming the dog, is willing to do the training needed to create a good companion, and doesn't mind that these dogs drool. Although puppies can be rowdy, most Saints are excellent with children. They are usually good with other pets, too. Health concerns include hip dysplasia, allergies, epilepsy, and a sensitivity to heat.